Jude the Obscure (1895) contains nearly eighty references to letters and other types of written messages. As such, it is the most ‘epistolary’ of Hardy’s ‘major’ novels. 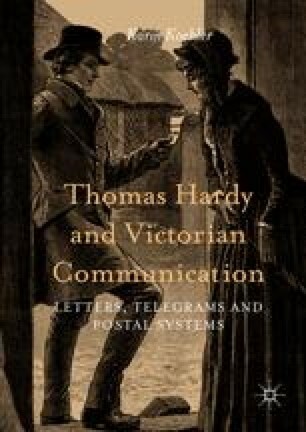 This chapter will demonstrate that, far from being incidental to the plot, the many written messages in this novel play an integral role in Hardy’s portrayal of the relationship between its two protagonists, conveying the profoundly damaging impact of Victorian attitudes toward the human body and sexual desire.